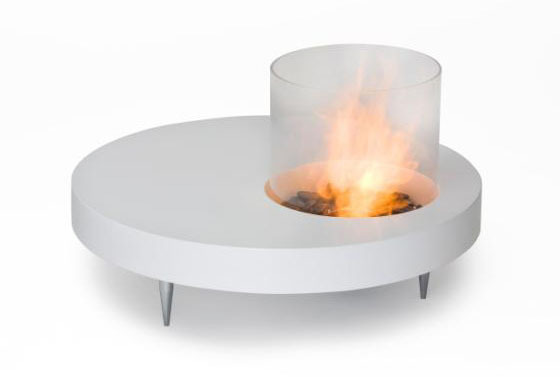 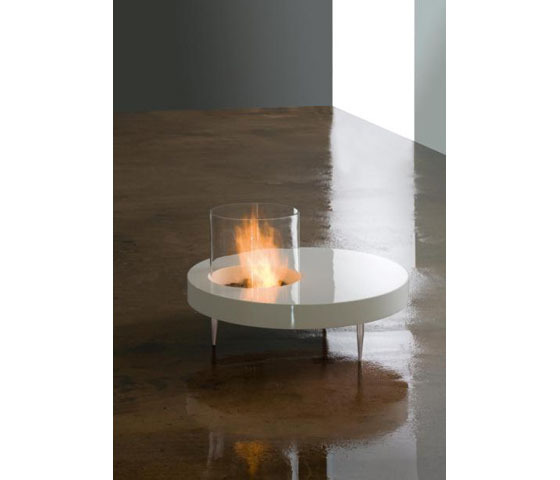 This contemporary Single Collection biofire coffee table is a smokeless, odourless and environmentally friendly fireplace. 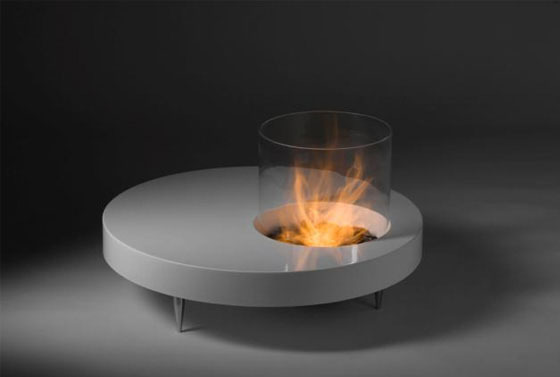 Created by Planika Studio, the stylish fireplace uses a special ethanol based fuel called FONOLA®. 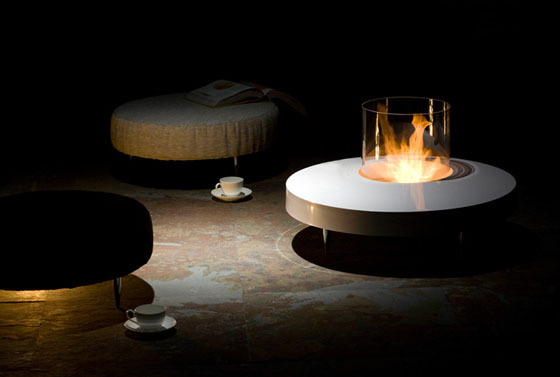 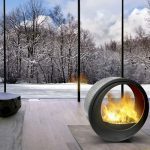 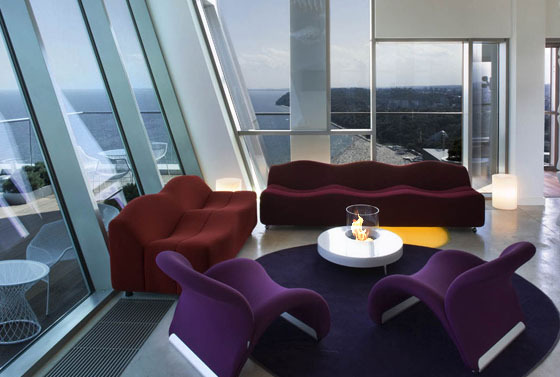 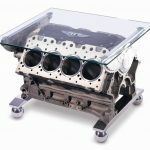 There is no need for a chimney, just place the coffee table anywhere in the room, fill the burner cup with fuel and light it. 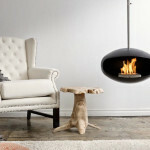 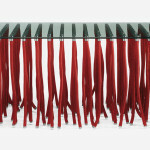 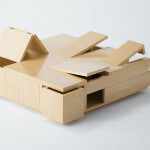 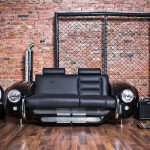 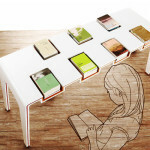 The biofire coffee table combines functionality and modern decor.